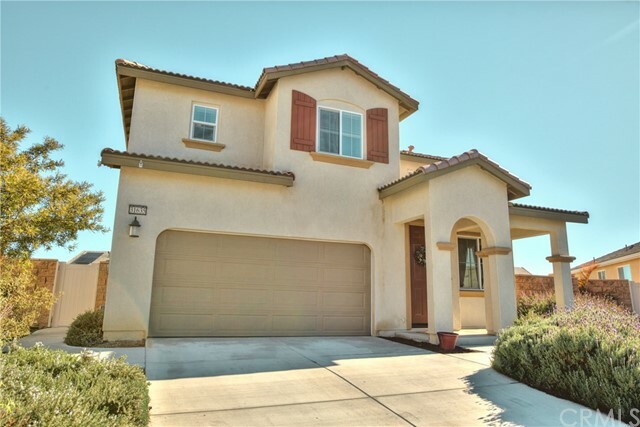 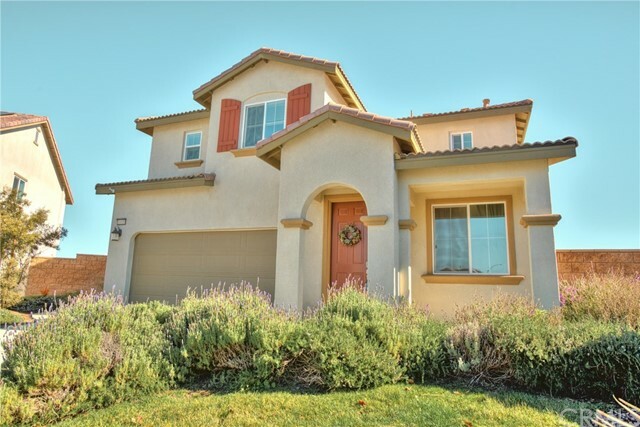 FREE ELECTRICITY WITH YOUR FULLY PAID FOR SOLAR SYSTEM in this Gorgeous Rancho Bella Vista home at the end of the cul-de-sac. 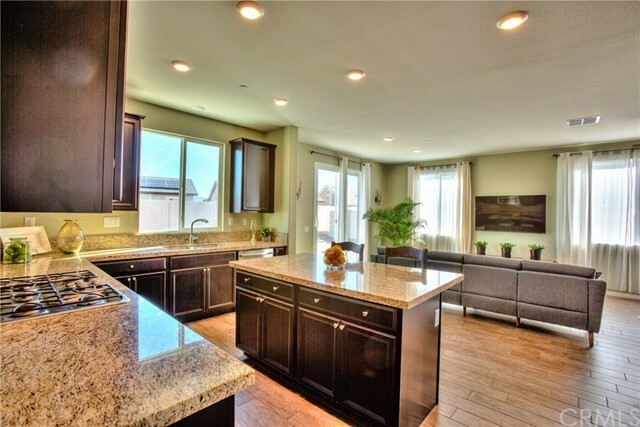 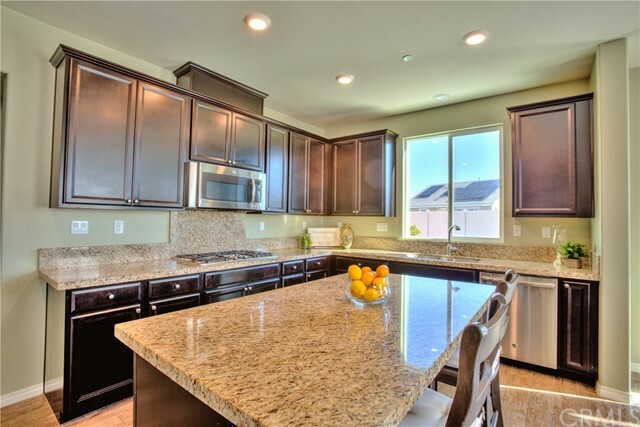 This 2,277 SF, 4 bedroom, 3 bath home is completely upgraded with large center island in the kitchen, walk in pantry, stainless steel appliances including double ovens and granite counter tops. 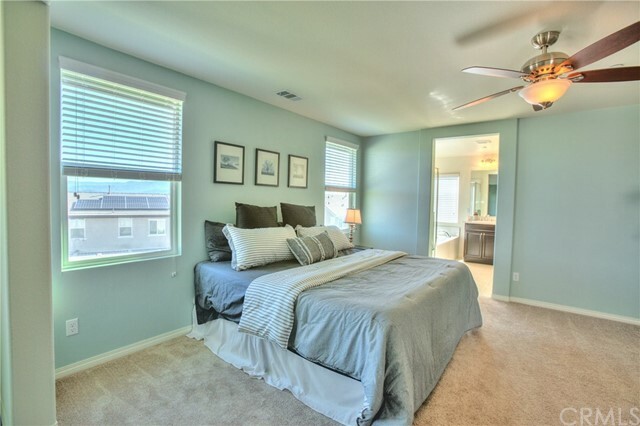 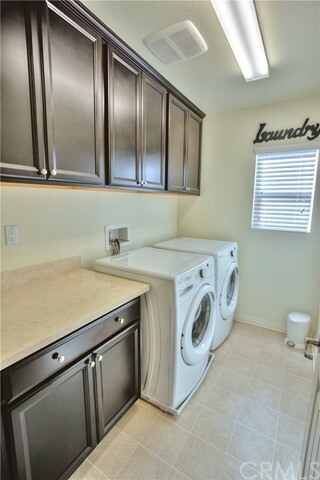 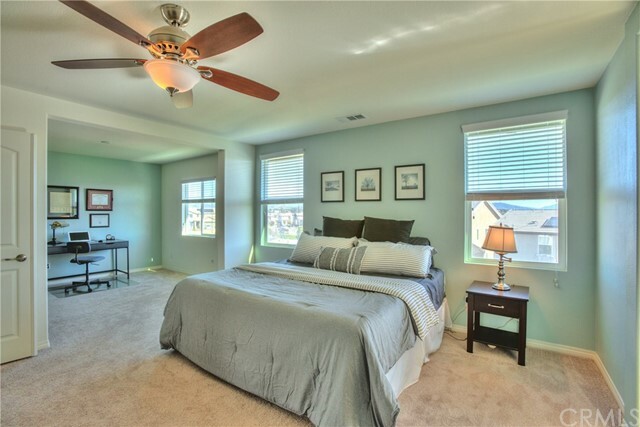 Upstairs you will find the master suite with double sinks, large shower and separate tub and huge walk in closet. 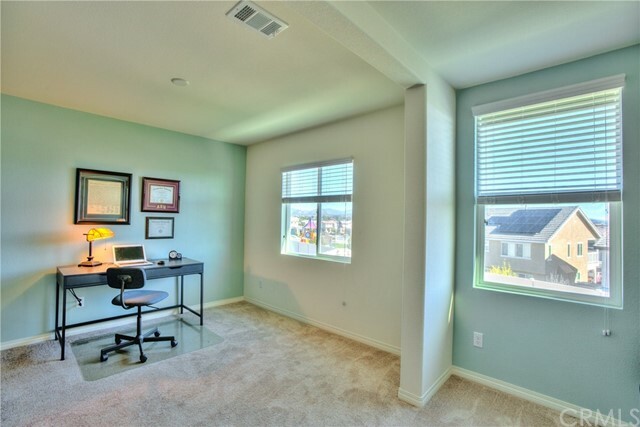 There is an office/retreat off the master that can be converted to 5th bedroom. 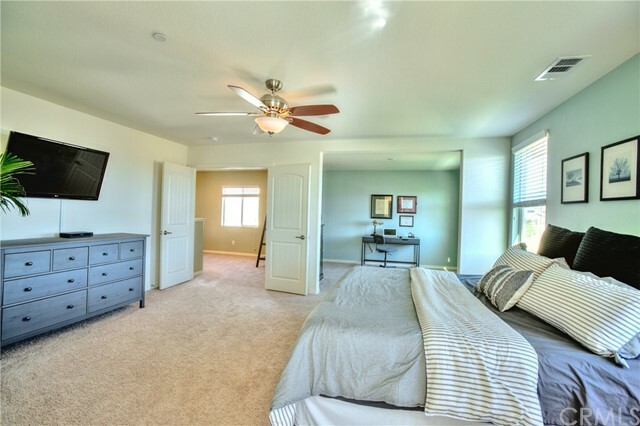 Upstairs there are 3 more bedrooms, secondary bathroom and a private loft. 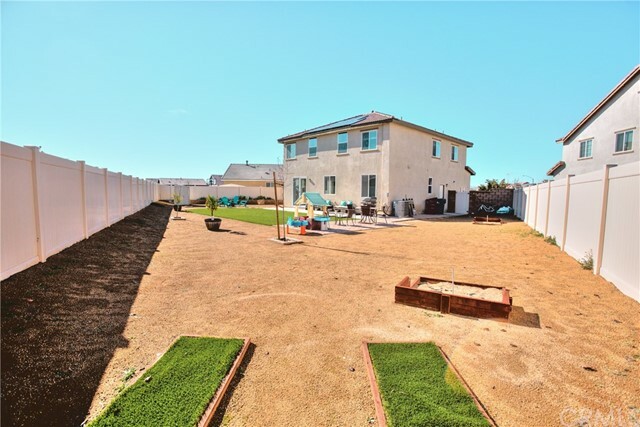 The backyard is enormous with huge space for pool and to entertain. 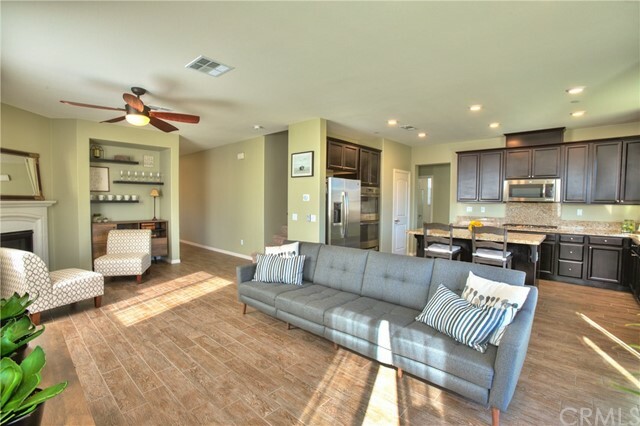 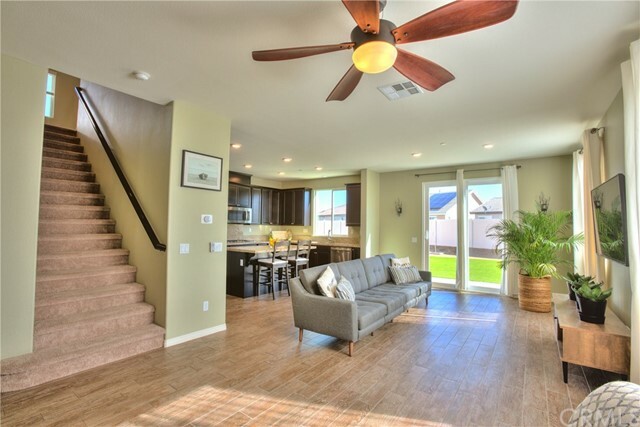 This home also includes Solar, no lease or loan and installed by the builder. 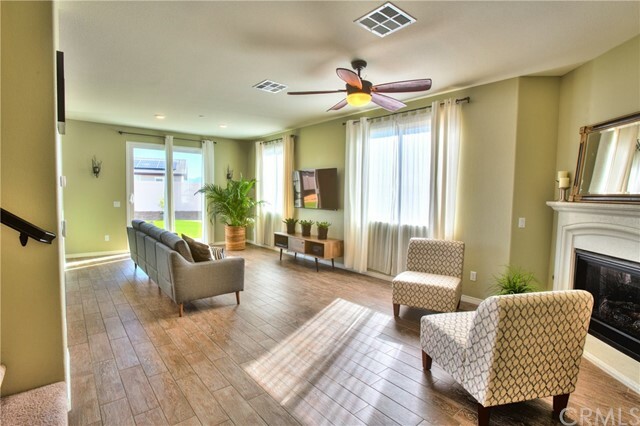 Current owners average around $100 per year rebate, making your electric no cost at all. 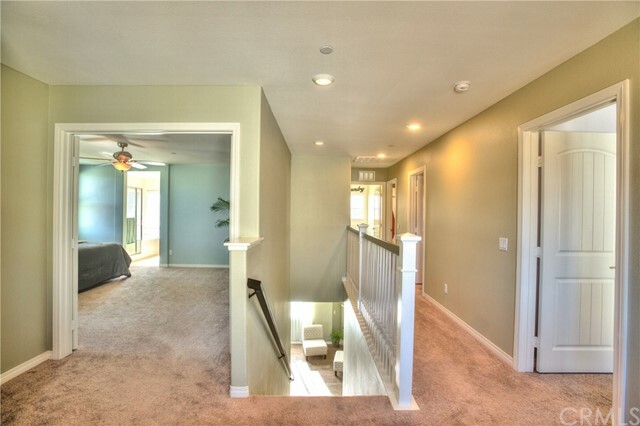 THIS HOME IS SUPER MOVE-IN READY - TRULY TURN-KEY! 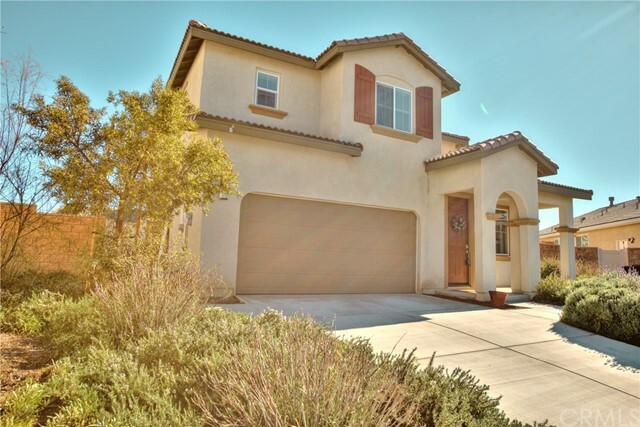 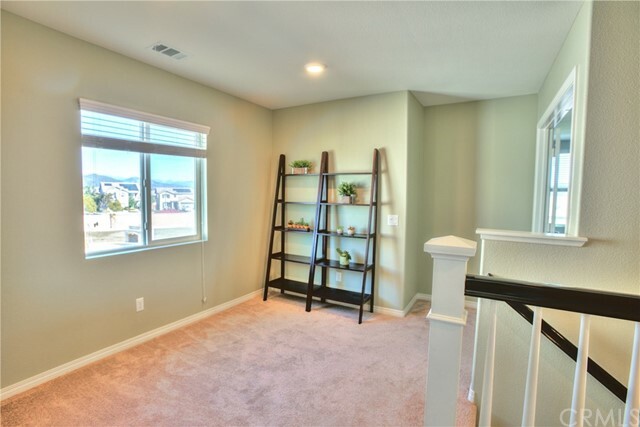 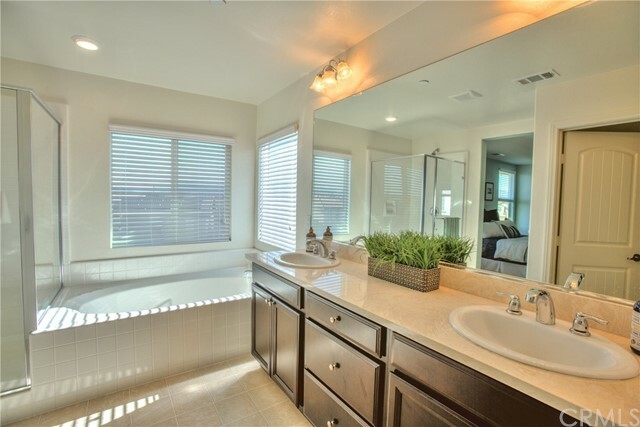 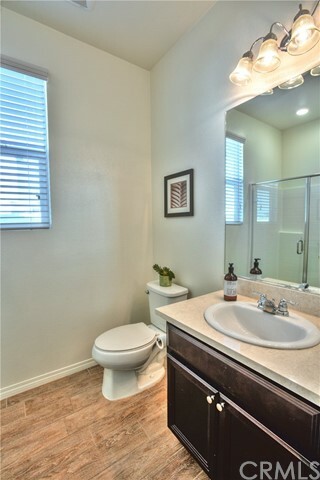 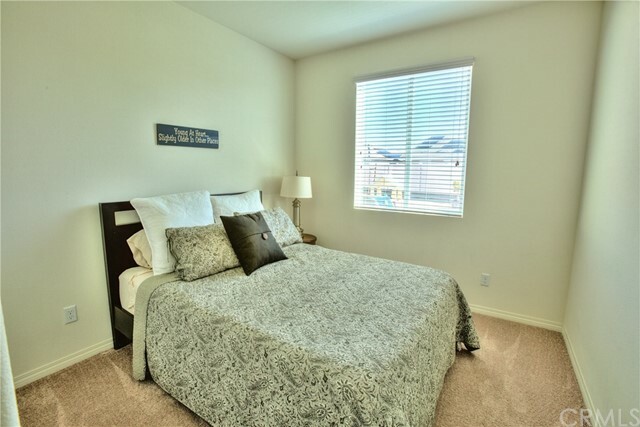 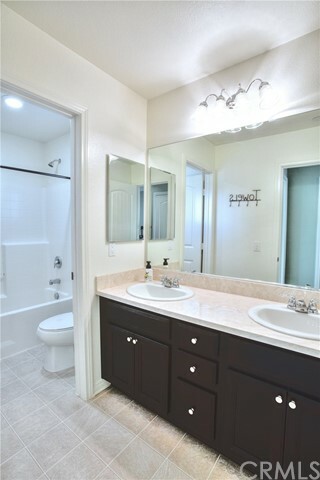 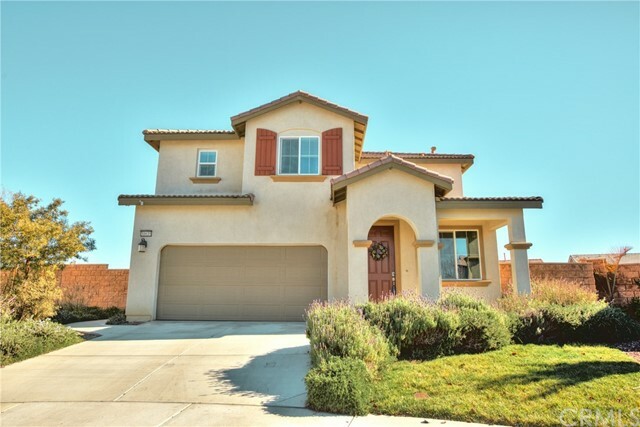 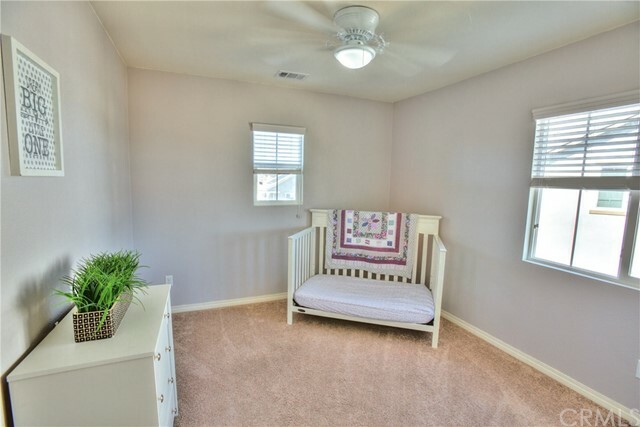 Within walking distance to both Alamos Elementary and Bella Vista Middle School. 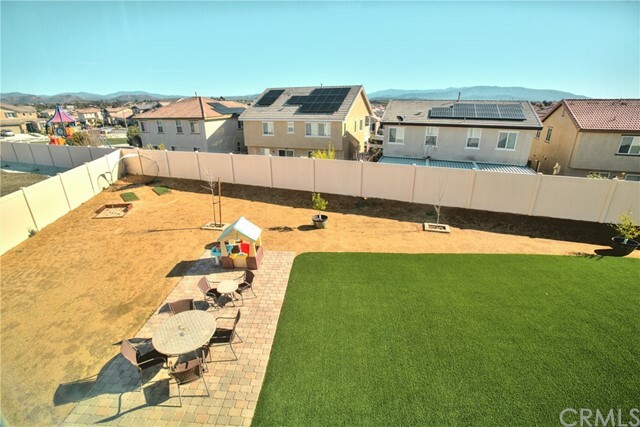 The community includes a variety of sports parks, walking trails, and tot lots. 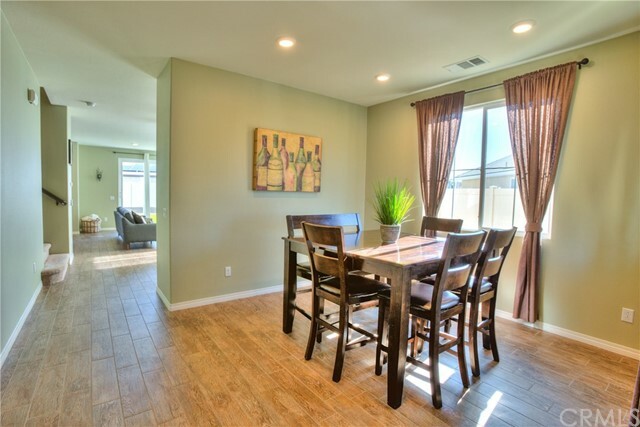 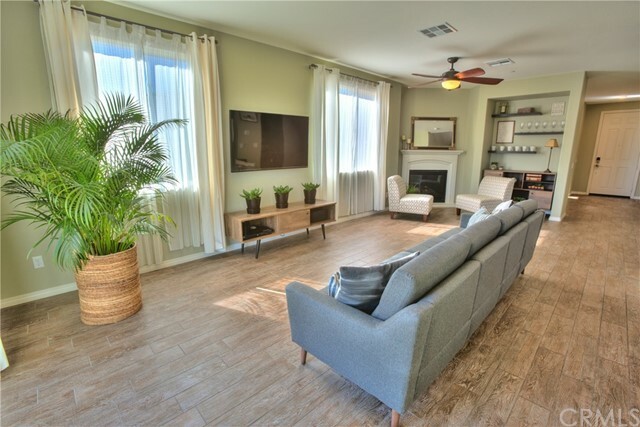 Nearby shopping and restaurants with easy access to both the 15 and 215 freeways. 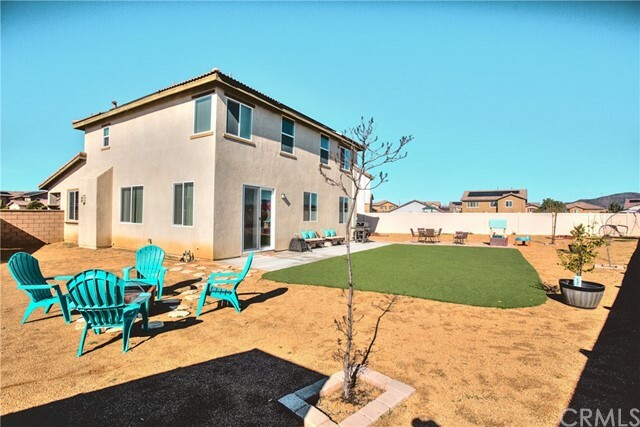 Very low tax rate and HOA! 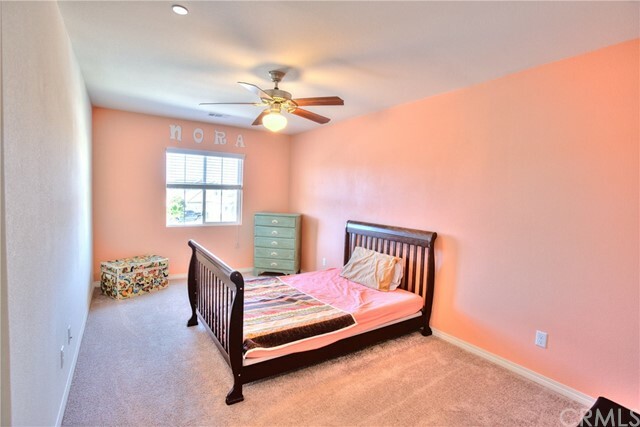 This home is a must-see property.